I was sailing along and what did I see? An island of GOLD in the scurvy sea! there’s also a MONSTER waiting there. A mysterious old pirate tells a tavern of salty seadogs about an island bursting with hidden treasure. 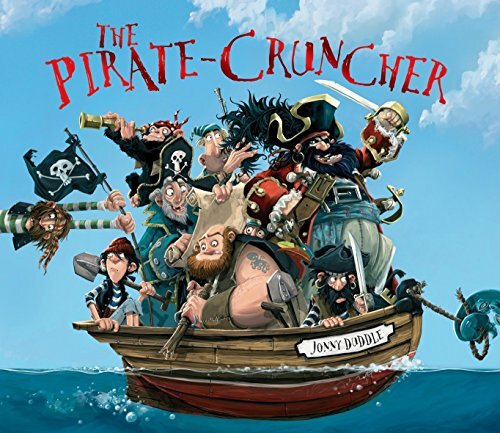 But once they set sail, he also mentions that it is guarded by the terrible Pirate Cruncher. When the pirates’ greed gets the better of their fear, there’s a big surprise in store! If you have any questions about this product by Templar, contact us by completing and submitting the form below. If you are looking for a specif part number, please include it with your message.